Toronto's Metz returned with their obviously titled second outing this year, offering up a relentless 30 minute blitzkrieg of feedback riddled guitars and pounding drums. They didn't make any huge changes to their usual formula, but II adds some impressive new tunes to the bands back catalogue, including the unhinged opener Acetate, the aggressive dirge of Spit You Out and the blistering I.O.U. Metz are an incredible force and are fast cementing themselves as, if not the best guitar band on the planet right now, then certainly the noisiest. For a few years now, Ringo Deathstarr have plied their trade as a solid, if fairly unremarkable shoegaze act, but on Pure Mood - their third album in four years - their time spent touring with The Smashing Pumpkins has rubbed off, and the grunge dial has been turned all the way around to 10. There's big riffs aplenty splashed all over Heavy Metal Suicide and guitar histrionics in Guilt. 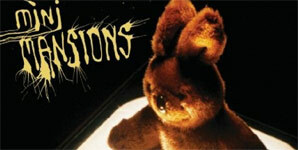 This album is a huge step forward for Ringo Deathstarr. Michael Shuman has had a pretty exciting career so far - bass player for Queens of the Stone Age, drummer and vocalist for Mini Mansions, and former co-frontman for both Wires on Fire and Jubilee. Contactmusic.com spoke to Michael on the phone whilst they were in the middle of touring. He spoke about 'The Great Pretenders' (one of our favourite albums of 2015) and discussed things like how to make it in the music industry, playing bass on the soundtrack for Grand Theft Auto V, and working Brian Wilson & Alex Turner on their latest album. Hi Michael, how are things? Sorry for getting you up so early! It's not that early, actually - we're on our way to Chicago so we're actually in a different time zone. We've just had a nice day off, and now we're going to play at the Metro now with Royal Blood. That sounds great, how have the dates been going? Every night has been pretty amazing and the fans have been really great to us. It's all good. 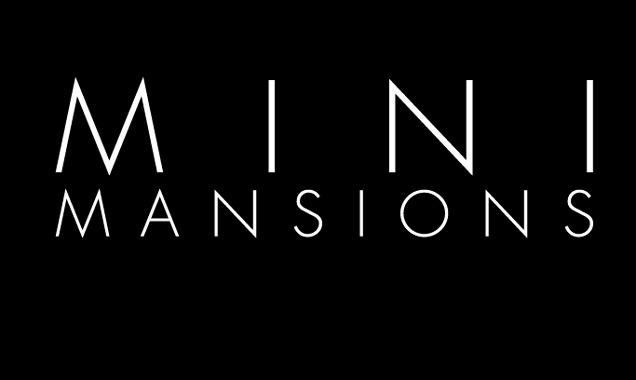 On the debut album by Mini Mansions, we saw the band in a weird place - struggling to find its' feet and relatively unsure of whether or not it was just another Queens of the Stone Age side project or not. 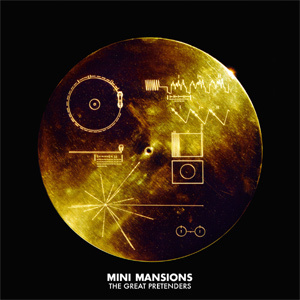 On album number two, The Great Pretenders, Mini Mansions finally find their identity and deliver one hell of a record. This is the sound of a band stepping into the limelight. The album begins with the 1970s glam rock stomp of Freakout, a song which would not be out of place in the back catalogue of arty pop lunatics Sparks. It's a lot of fun and there are even hints of stuff like Haim in the hooks and production but a fidgety middle section keeps it from getting too overtly mainstream flavoured. Next up is Death Is A Girl, the LP's first single and a new wave tune that Blondie would probably kill for. Every vocal melody in this is a hook and there are so many layers of synths and vocals that create a really interesting and complex atmosphere while still retaining the pop edge. 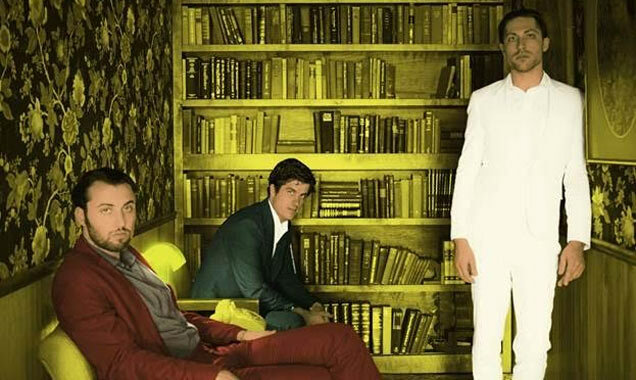 Elsewhere on the album, Mini Mansions take many more cues from new wave on such as on the blissful Any Emotions, which features Brian Wilson and builds from its minimalist starting point into a huge, dramatic conclusion. Which are the best venues to visit this SXSW? SXSW 2015 is set to take over Austin, Texas for yet another spectacular event, spanning numerous venues with countless showcases and hundreds of artists. We may be a few weeks away yet, but here's a little taster of some of the best places to be this year. First up, the Parish is hosting some seminal shows all week, so this should definitely be at the top of your schedule. Wednesday, March 18th sees alt rock Londoners Wolf Alice on the bill, impressing with material from their EP releases; though we are yet to see an album release from these four. 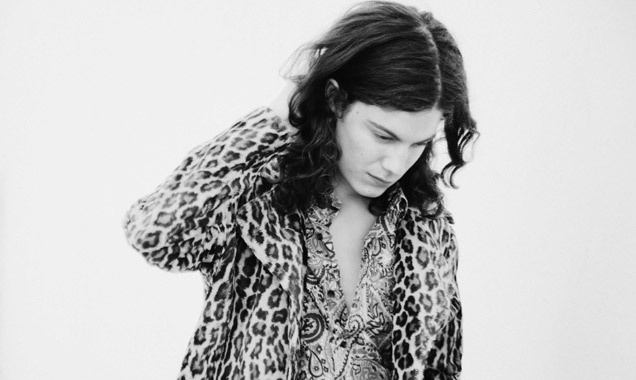 Equally, LA newcomers BØRNS are not to be missed, nor are San Diego indie favourites Delta Spirit. Thursday sees The Vaccines promote their upcoming album 'English Graffiti', alongside Palma Violets with 'Danger In The Club', while New York's Lolawolf brings their brand of sensational disco pop to the scene. Friday will be headlined by the Jarman brothers' band The Cribs, and Saturday will see appropriate surf-rock from Florida four-piece Surfer Blood. Over the past decade, very few bands have been able to incorporate psychedelic elements into their music with the arguable exception of perhaps The Flaming Lips. Mini Mansions, who count Michael Shuman (or Mikey Shoes to some) of Queens of the Stone Age and Wires on Fire among their number, certainly have a crack at psychedelic with this impressive album, mixing brilliant piano pop with discordant melodies and mad harmonies.